Have you created a trust for your loved ones to ensure they’re taken care of once you’re gone? If so, are you confident that you’ve done everything possible to provide for them? You’d be surprised how easy it is to make some very common estate planning mistakes. It’s extremely easy to avoid these mistakes once you know what they are, meaning you can rest assured your loved ones will have what they need. The most common mistake people make with estate planning is simply not doing it at all. This is usually because they think that a will and a trust are the same thing. As a result, there are no official plans in place for any property that may be held in a trust or joint tenancy. Property could easily go to people you never intended because you never transferred it to a trust and properly planned your estate. To be clear, estate planning isn’t just for the wealthy and goes far beyond a simple will. That said, your will is still very important, which is why you must review it periodically. Most people don’t know about all the reasons it might be necessary to update a will. They assume that the only occasion for doing so would be a new addition to the family or some falling out with an individual they had left property to. Another very common reason is the acquisition or disposition of some new asset. Your estate may have gone up down in value, too. Something as simple as a change to your state’s laws could be reason enough to update your will. This is why you should meet with your financial advisor every three to five years about your estate planning. They’ll know which questions to ask to see if it’s time for an update. Although it’s not fun to think about, the truth is that an unforeseen event could leave you disabled to the point that you are unable to make certain decisions in the eyes of the law. A trust can outline who should be responsible for important matters that range from handling your finances to even raising your children. If you haven’t already, you must appoint power of attorney right away to avoid complications if such a terrible event were to occur. 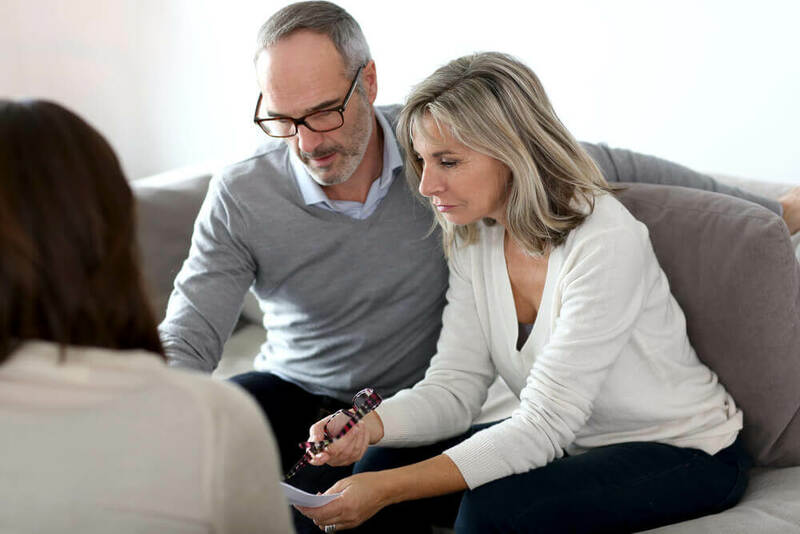 This is one of the worst mistakes you can make with your estate planning efforts because it will reduce the amount your loved ones receive and all you have to do is help your favorite cause. The Internal Revenue Code allows you and your spouse to each donate up to $14,000 a year. This money is completely excluded from your estate tax. Best of all, you can give it as a gift to the person, group, or even business of your choosing. Of course, this will also leave more money for distribution through your estate, so your loved ones will benefit, as well. You have a lot riding on your trust. Upon your passing, it will be responsible for taking care of those people who mean the most to you. If you’d like help making sure that’s exactly what it will do, contact Mooney Lyons today. Mooney Lyons and LPL Financial do not provide legal advice or services. The opinion voiced in this material are for general information only and are not intended to provide specific advice ore recommendations for any individual.